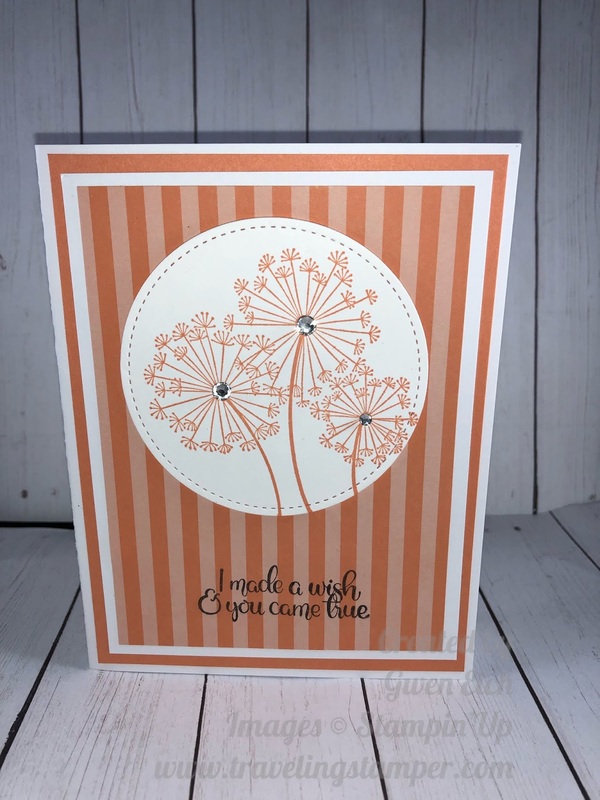 I copied this card from a swap that I received when I was down in Orlando, FL for Onstage. It was made by my friend Carrie. She is an amazing stamper. Onstage is where thousands of Stampin' Up! 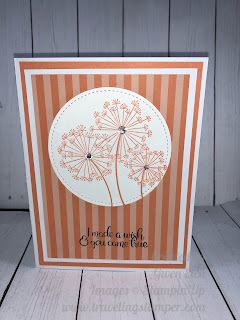 demonstrators get together and share our love for stamping. We bond over three days with each other. It is so awesome as these other demonstrators "get it". If you love to stamp and want to share your love with thousands of your closest friends. 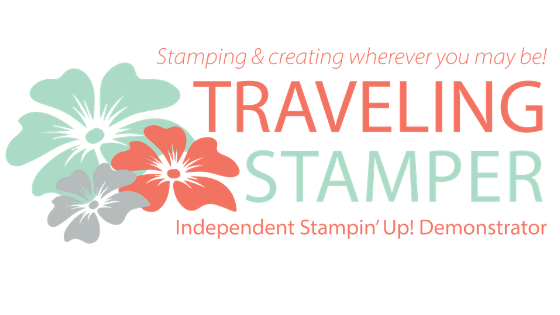 I suggest joining my Stampin' Up! team. Going to Onstage is such a thrill as you get first, sneak peek at the newest catalog and get to order first before your customers. Or if you want to just be a hobby demonstrator for the discount that is fine also. Nothing wrong with getting a sneak peek and a discount. 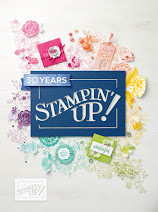 Click on any of the products below and it will take you straight into my Stampin' Up! store. Happy shopping!! !